Let go of worry, fear and doubts. Claim your most glitterfied & prosperous life! Yoga means to yoke~to join together~to unite. Yoga is the union of individual consciousness with infinite consciousness. Kundalini yoga was brought to the West by Yogi Bhajan and it incorporates a set of Kriyas, breath work and meditation during each class. A Kriya is a detailed set of asanas (poses) providing you with specific results. It targets your body, mind, glandular and nervous system. Its main goals are to help transform you from the inside out and raise your energy of consciousness. Turn within and shed light on your self-imposed limitations. Unleash your inner strength and overcome obstacles with grace in life. Strengthen & purify your body and nervous system. 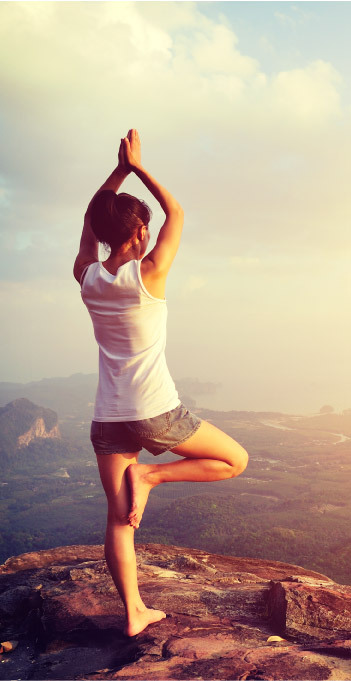 During a Kundalini Yoga Class you can expect to move, practice dynamic breathing techniques and chant mantras. Feeling balanced and elevated are the icing on your consciousness cake! Schedule your own private yoga/mediation class virtually online. Your breath is the bridge, portal or doorway between your body and spirit, between your mind and your heart, between the future/past into the now. Your breath is the best inner tool you possess, to transcend the outside world, the world of conditions and circumstances, into the world of Presence. Most of the time, you breathe automatically. However, your conscious breath allows you to become present to this moment, to the everlasting now. Your breath connects you with the Presence or Spirit and all things Divine. It is this Presence (with a capital P) that breathes you into being. Your breath is your gift to come together in oneness as a whole, perfect and complete being~which you already are. Your conscious breath allows you to become aware & recognize this Truth. 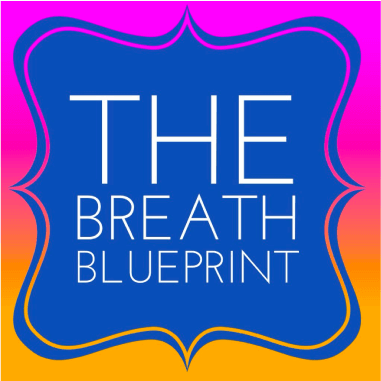 Wanna learn more about consciously connecting with your breath? Wanting to control the chatter in your mind. Meditation is the process of accepting what is. The meditative mind achieves a neutral state where there is no attachments to thoughts or judgements. 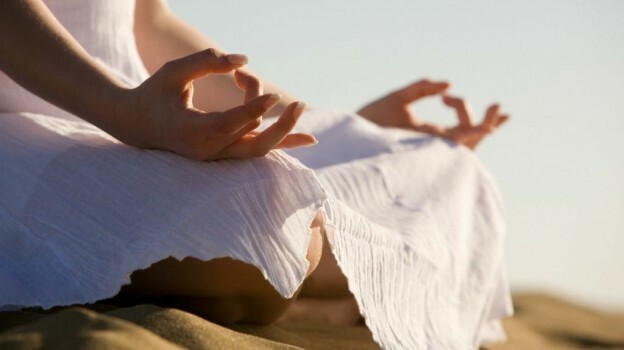 Meditations in Kundalini Yoga use mantra and mudras (hand positions) to take us from a rigid perception of reality into a world with infinite possibilities. Do you need help learning to meditate to control your mind and experience peace in your life? You can also get Veronica’s Guided Meditation CD here.